Black Bros. Purchases Shaw-Almex 3D Press Div. 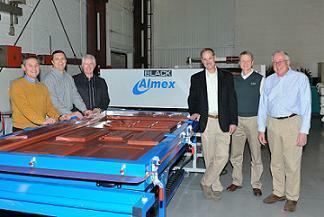 MENDOTA, IL — Black Bros. Co. has agreed to purchase the 3-D Press Division from Shaw-Almex Industries of Burlington, ON. 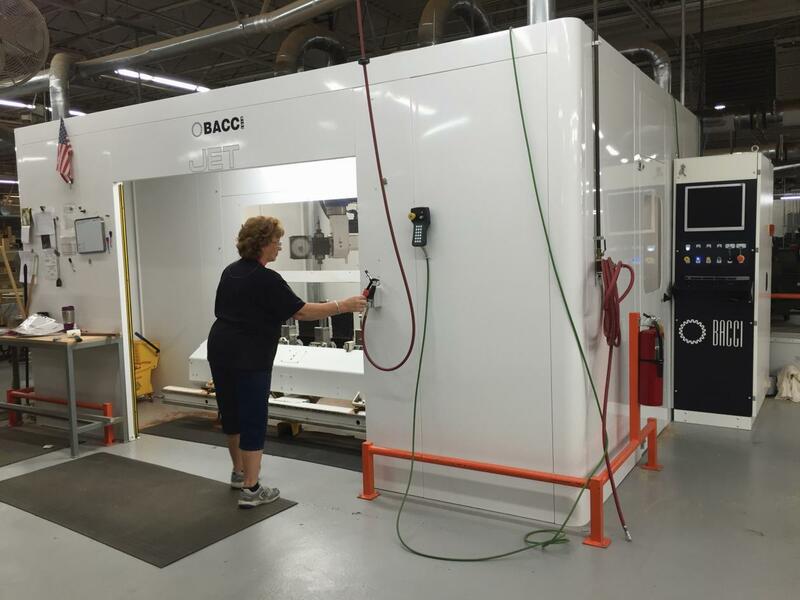 According to the agreement, Black Bros. Co. has the rights to sell and manufacture the Thermo Vacuum and Thermo Laminating line of presses for the wood products industry and other specific industries. 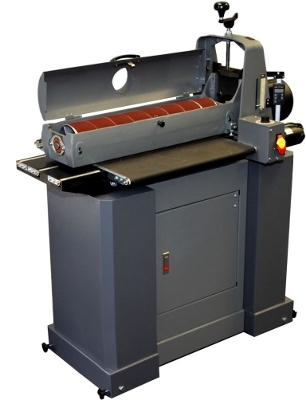 The presses are used to laminate various films, foils, flexible plastics and veneers to 3-D products, such as cabinet doors, store fixtures, tables, and office furniture. The three basic press technologies are: Thermoformer, ThermoLaminator membrane press, and Smart Pin ThermoLaminator membrane press.